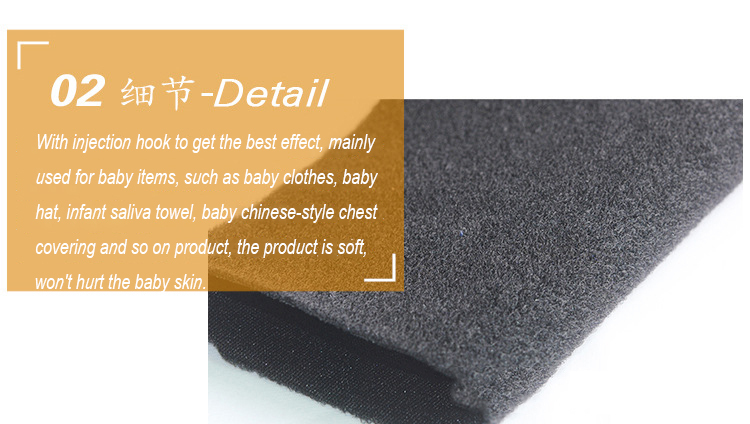 Usage: with hook&loop hook, mushroom head hook,injection hook between can be mutual collocation. 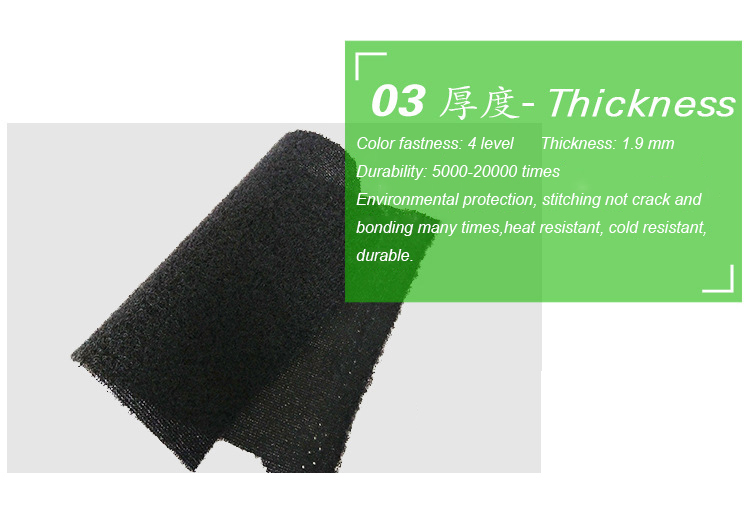 Uses: product service life is long, high tenacity cloth, broad scope, applicable to the work blet, vehicle internal vision, sports, health care products. 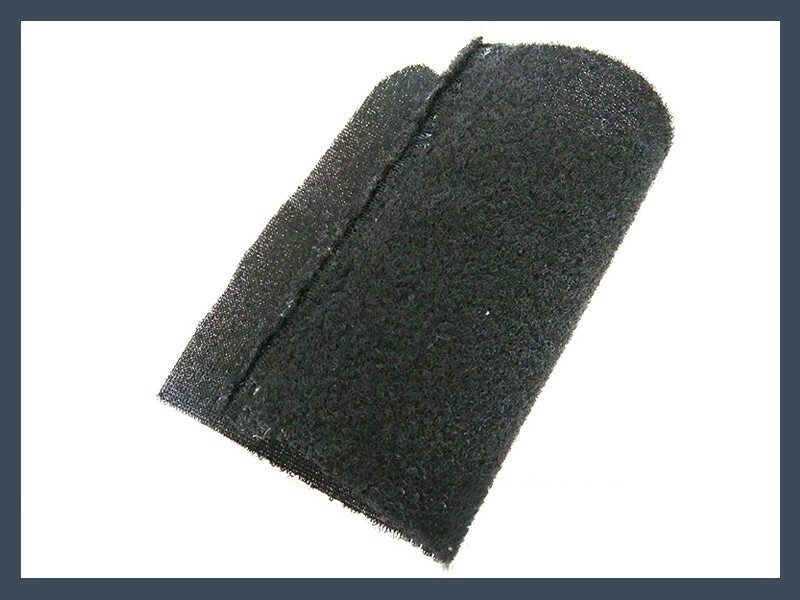 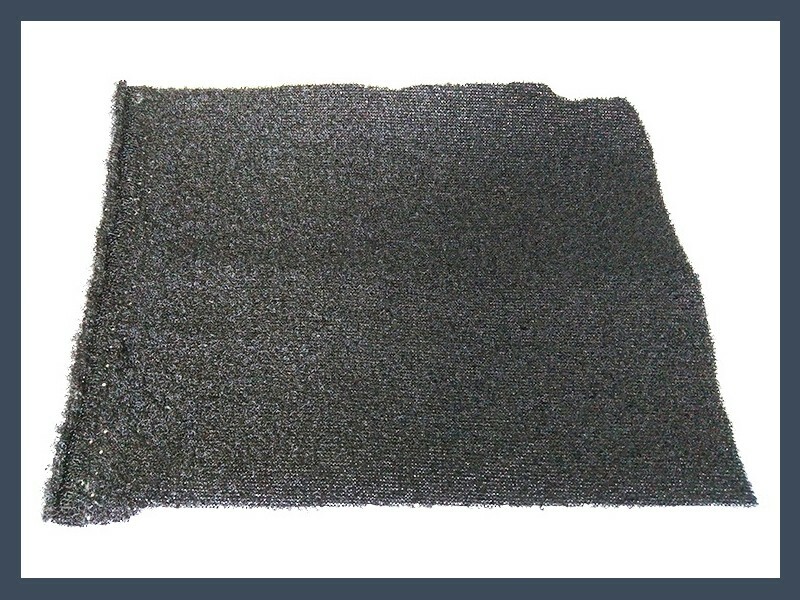 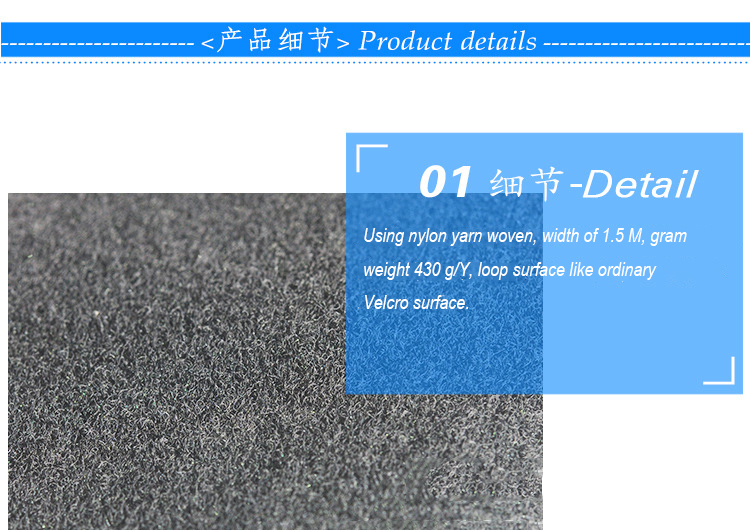 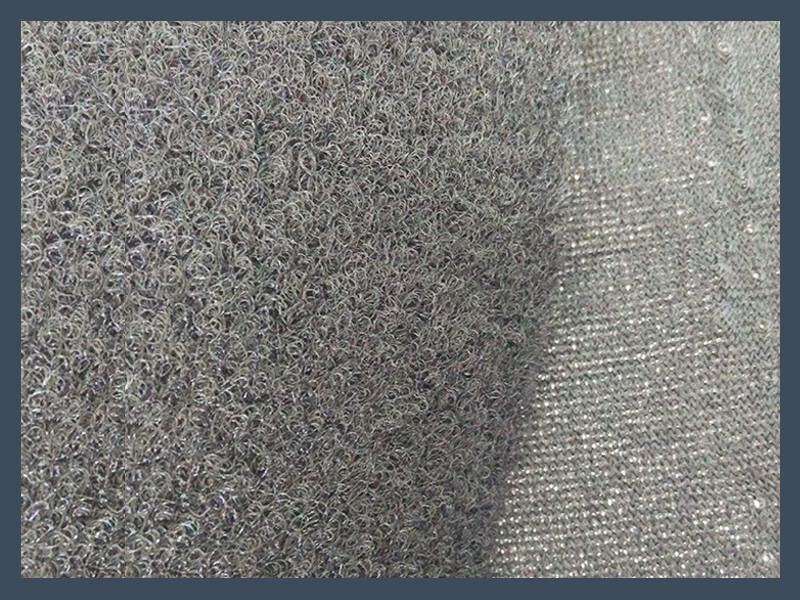 Features: use nylon yarn woven, width of 1.5 M, gram weight to 430 g/y, loop surface ike ordinary Velcro loop surface.Each yardage number variable, between 40 and 60 yards, but most of the 50 yards.